Tristar Transportation Co. is a specialized student transportation business. 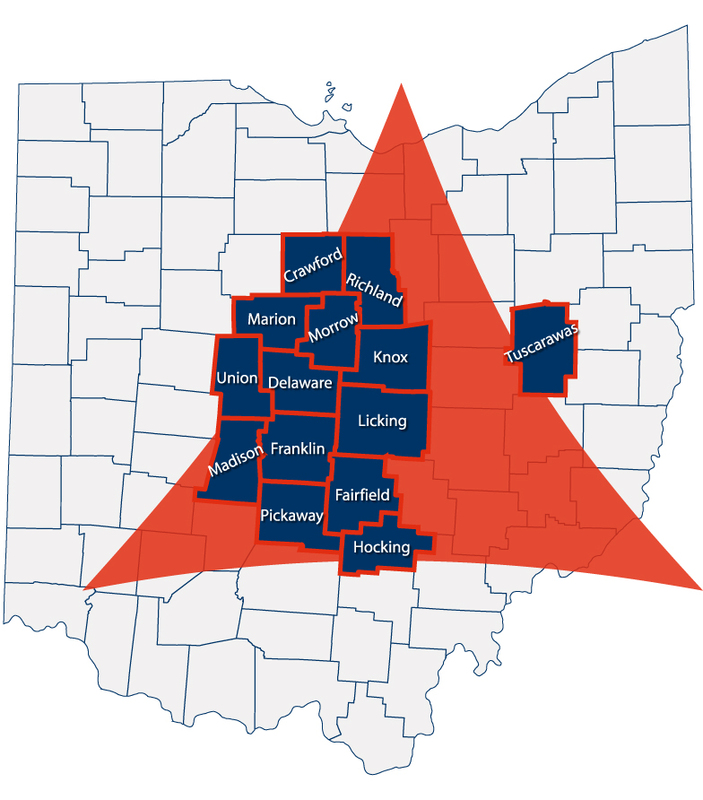 Since 1988 Tristar has been working with school districts and area agencies providing door to door transportation services for their students and adults with special needs to programs and job sites throughout central Ohio. Read more. © Tristar Transportation. All Rights Reserved. Site Development & Hosting by Uncle Jake Media.